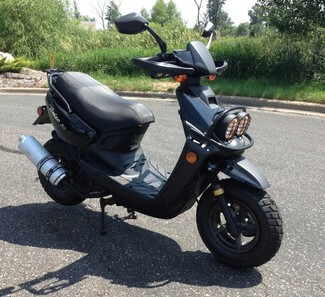 Really nice entry level make with the famous look of a Honda Ruckus and Yamaha Zuma. 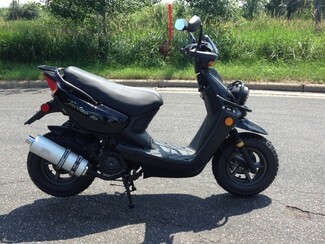 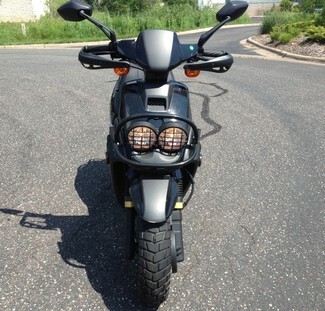 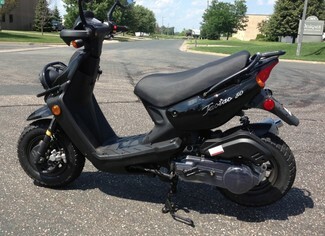 This 150cc moped has the bulky tires and dual front head light. 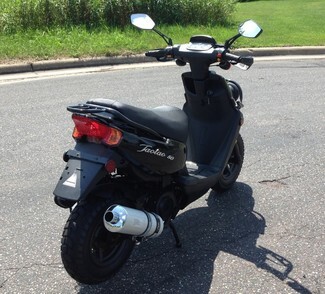 It rides very well and can get up to 50mph.